Courtesy Mark Selders; Penn State Athletics. The men's volleyball team at Penn State sought an affordable, portable way to study game footage and exchange notes on the go. They settled on Internet2's NET+ Box, a leading cloud platform for research and education institutions. 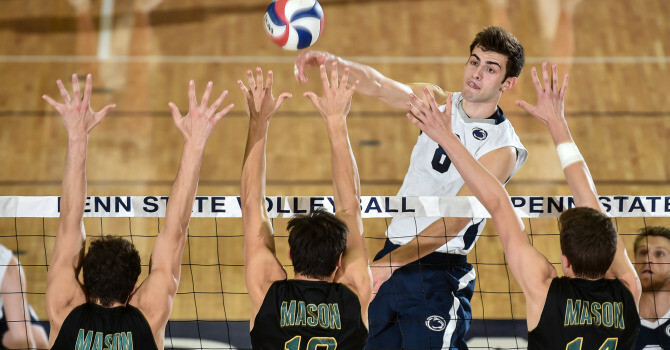 Penn State men's volleyball teams up with Internet2. Net+ allows players to access game footage and training clips via any wireless device. Net+ serves 80,000 Penn State students at 24 campus locations. 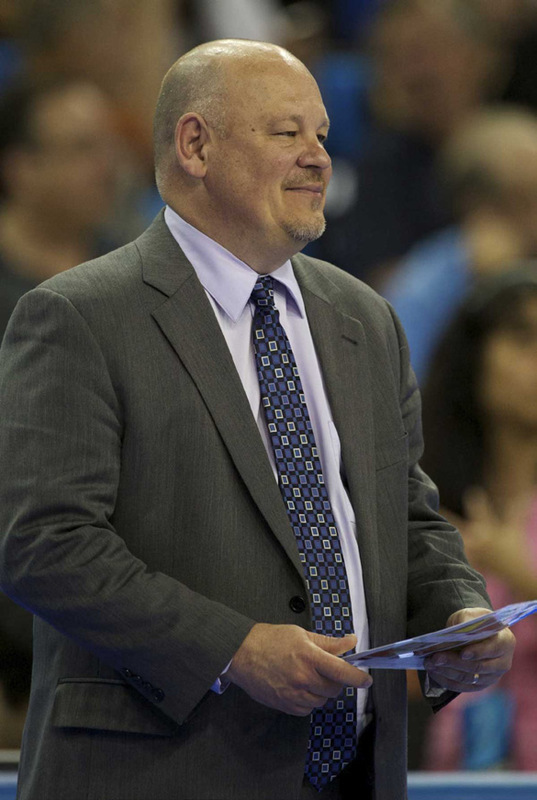 Mark Pavlik, head coach of Penn State University's (PSU) men’s volleyball team, cites player viewing of training and game footage as a huge driver of performance improvement. Yet with busy academic and athletic schedules, the players have little time to come to the coach’s office, watch long video clips, and listen to his commentary, as well as that of the assistant coaches. “Trying to find that half-hour block when they could come in to review something that happened on a Friday might not happen until the following Wednesday or Thursday. By that time you’ve moved on,” Pavlik says. To remedy this problem, he sought a cost-effective, portable solution that would allow his players to watch annotated footage on their own time. Pavlik experimented with popular cloud-based services such as Dropbox but found that their file-size limitations couldn’t accommodate the lengthy video footage his team required. A subsequent attempt involved a free app for uploading and sharing files that was incompatible with certain operating systems on his players’ wireless devices. The team also considered purchasing external hard drives capable of transmitting data wirelessly, but these proved too costly and complicated to manage. That’s when Penn State adopted NET+ Box as a university-wide solution. Through its membership in Internet2, Penn State was able to roll out NET+ Box to meet the file storage and collaboration needs of its massive student body — 80,000 students at 24 campus locations. Through the Internet2 NET+ initiative, PSU and over 100 other institutions are working with cloud service providers to leverage collective needs and receive the benefit of customized, standards-based implementations of some of the market’s leading cloud solutions. According to vice provost for information technology Kevin Morooney, “Box gets better at understanding what our campus requirements are through focused conversations. That enables me to more rapidly deploy services and applications that are relevant to our students and our faculty.” These services are currently proving very relevant to campus athletes. “NET+ is an example of the success that can happen when universities and vendors work together.” ~ Kevin Morooney. Box not only enabled the busy student athletes to watch and comment on footage of upcoming competitors, it gave their coaches the power to deliver customized play-by-play analysis of their performance immediately following each game — a revolution in coaching and performance. 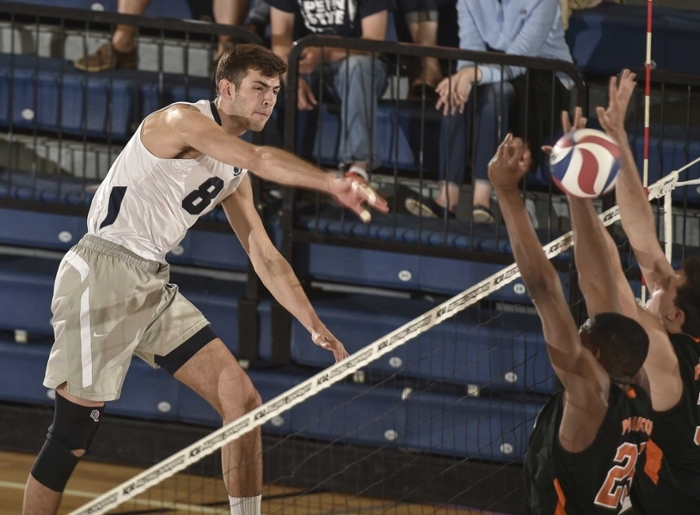 "In the past, I relied on the coach just letting me know at the next day's practice if I did a good job or a bad job in a match," says former PSU outside hitter Aaron Russell, now with the US national team. "Now I'm able to easily see my technique on a daily basis and work with the coach to make adjustments where necessary."